Don’t want to spend $190 every time you get busted inside? Neither do I. 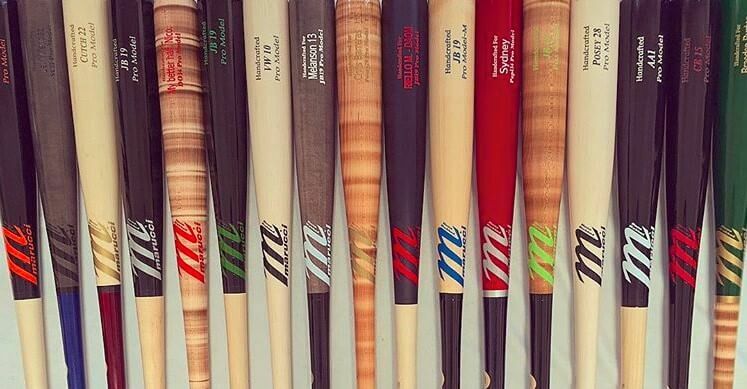 To get MLB quality wood bats, you unfortunately almost always have to pay a premium. Most of us can’t drop that kind of money, but we still want hard wood. 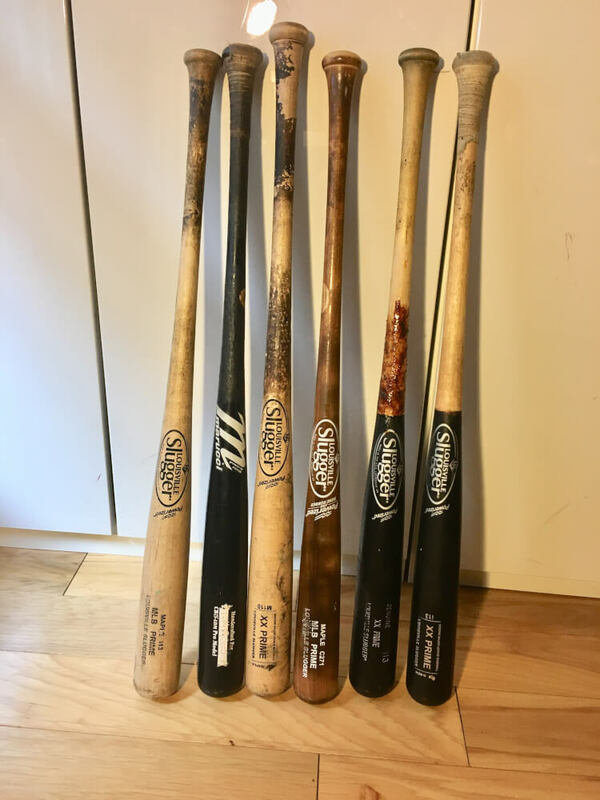 So how can you get MLB bats for cheap? I’ve purchased several bats from here. They seem to be selling off surplus bats bought for an independent professional league. They have a good selection and everything on the site is cheaper than retail. 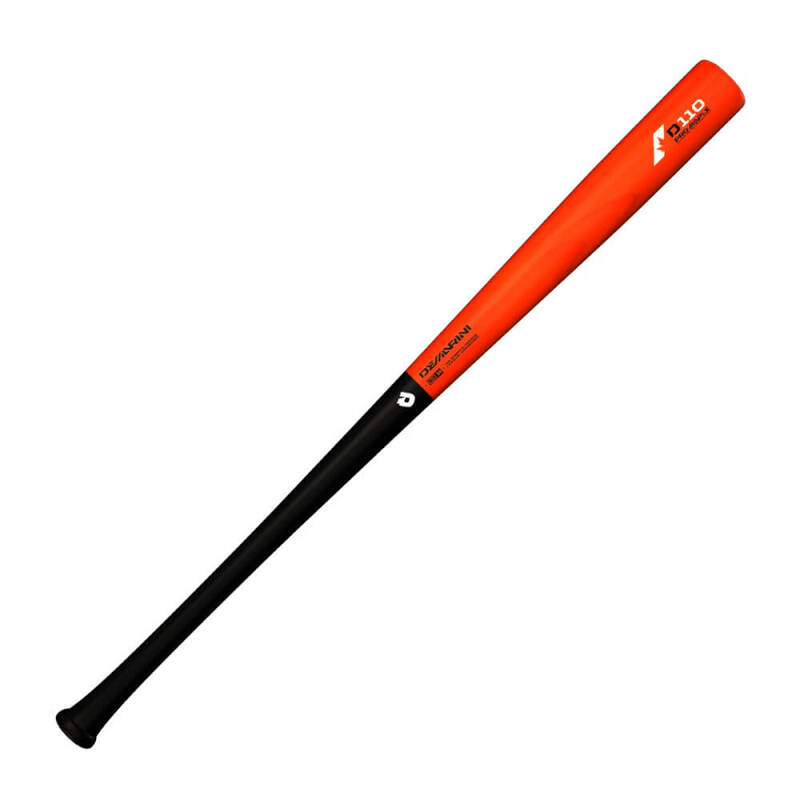 This is my personal favorite for finding bat deals. You’ll sometimes run into good deals here, especially on Louisville Slugger MLB Primes. When I last checked there wasn’t much but the prices and inventory seem to change pretty frequently. I like to keep an eye on it. Combined, I spent $410 on these bats. They would retail for about $700 total. So, how can you find deals like these? Most of eBay isn’t very well organized. Because sellers have to type in product information on their own, product descriptions can end up being very vague. A good place to start is by simply searching only the company name or sticking to phrases like ‘mlb wood bats’. Because of eBay’s bad organization, you’re going to want to scroll through everything. Sort the results by lowest price first and work your way through until you reach the maximum you’re willing to pay. With eBay, you never know when you’re going to hit a gold mine. It’s no fun scrolling through hundreds of items (Editor’s note: its kinda fun), but odds are you’re going to find something good. If your hand starts cramping up and your eyes burn and you don’t think you can go any further, use my finds to motivate you. Best of luck. Many wood bat companies offer blem bats for sale on their website. Blem bats are structurally sound but have an imperfection in the paint or engraving. Companies rarely let you pick the exact model. If you aren’t picky or are looking for some bats to beat up in BP this is a great option. 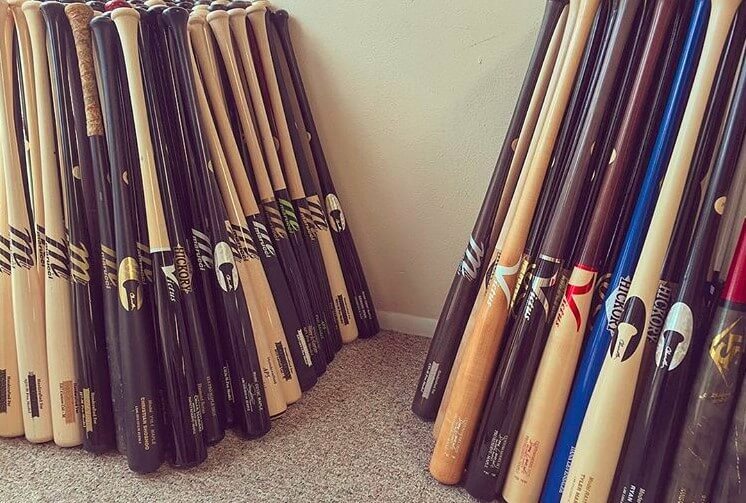 There are several Instagram accounts that sell wood bats. Most of the time they are selling bats made for professional players which are made of very high quality wood. At first, I was hesitant to buy from these accounts because I knew there was potential for a scam, but I have had a good experience. Make sure they have it: When buying from an Instagram account, always be on the lookout for anything fishy. Because they aren’t established companies, there is always the possibility of someone trying to scam you into paying for a bat they don’t have. To ensure the seller actually has the bat, have them send you several different pictures of it. Ask them to put their hand in the frame or hold the bat at a certain angle. The key here is to make them take a unique picture to ensure they aren’t using an image found on the internet. Only pay with PayPal. Obviously, do not give out your credit card information. If the account is legit, they should have a PayPal account. PayPal is great because if the seller is new or has scammed people in the past, your payment will be put on hold until you actually receive the bat. To sum it up, don’t buy on Instagram until you are absolutely sure the seller has the bat and is using PayPal. I’ve personally bought 2 bats from this account. It was a very smooth transaction. I got a pro-issued Marucci for $100 and a Louisville Slugger Prime i13 for $80. I’ve ordered bats from other Instagram accounts that are now deleted because they sold out. If anyone has leads on new accounts, please let me know. There are a lot of great wood composite models on the market. While they’re normally more expensive than regular wood bats, you only have to buy one and it won’t break on you.